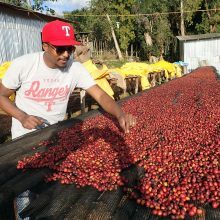 This exceptional lot was processed, dry milled and exported by our good friends at Testi Coffee, a family-run business owned and managed by the Yonis family, who are making a name for themselves on the Ethiopian Specialty Coffee scene. For many years (see below on the Ethiopian Commodity Exchange - ECX), Mercanta was unable to secure good traceability information on many of our Ethiopian lots. As of 2017, all this changed, and we are very happy to highlight the great work that these valued partners are doing at origin. The first person in the Yonis family to get seriously involved with coffee was Faysel A. Yonis. Faysel began working with coffee in the late 1990s, but at the time he was purely involved in supplying the local market. 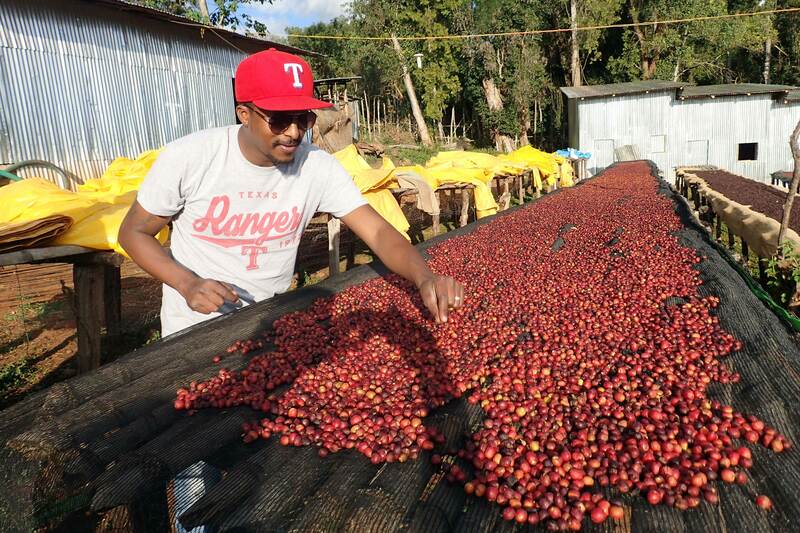 As the potential for specialty coffee in the country increased, Faysel saw opportunity. Even though he was still constrained by the ECX, he had a feeling that things would change. Faysel established Testi Coffee in 2009 as a coffee exporting company, set about surrounding himself with exceptional coffee professionals, and hired his nephew, Adham, raised and educated in the USA, to help with outreach and marketing. 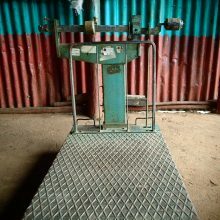 Today, Testi owns and/or operates four washing stations in Guji, Yirgacheffe, Sidamo and in Limu – all premier coffee producing regions. 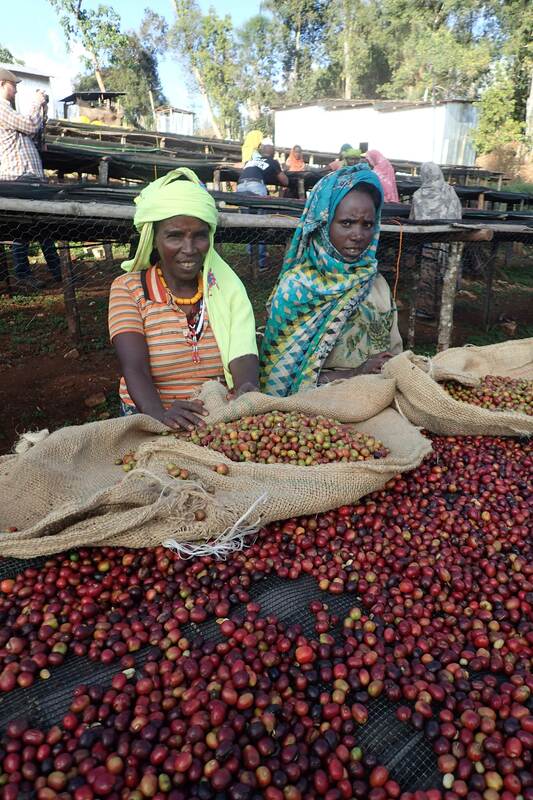 This lot was processed using the natural method at Tore washing station in Galana, Yirgacheffe, which they operate on behalf of owner, Masreshu Sima. The cherry is delivered to various collection points and is then taken to the washing station, where it is delivered to dry for between 15 and 18 days, during which time it is stringently raked and sorted so as to preserve quality. 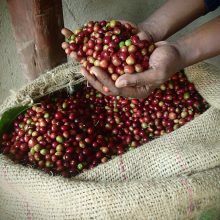 They work with small holder farmers, with the aim of securing the very best prices for their coffee so that they can pay fair prices for the cherry delivered. They have also recently established a 250 hectare farm in the Bench Maji Zone, where they plan to experiment with organic practices. They are currently also building a warehouse in Shakiso where they can process natural coffees locally, in the region where the coffee is grown. This keeps more revenue in the communities where the coffees are produced. Testi’s objective is quality and building long term business relationships. Their washing stations are very well run and they do diligent work through sorting and screening to get clean and quality beans for export. Testi always adheres to the very highest quality standards to prepare and deliver nothing but high quality beans. 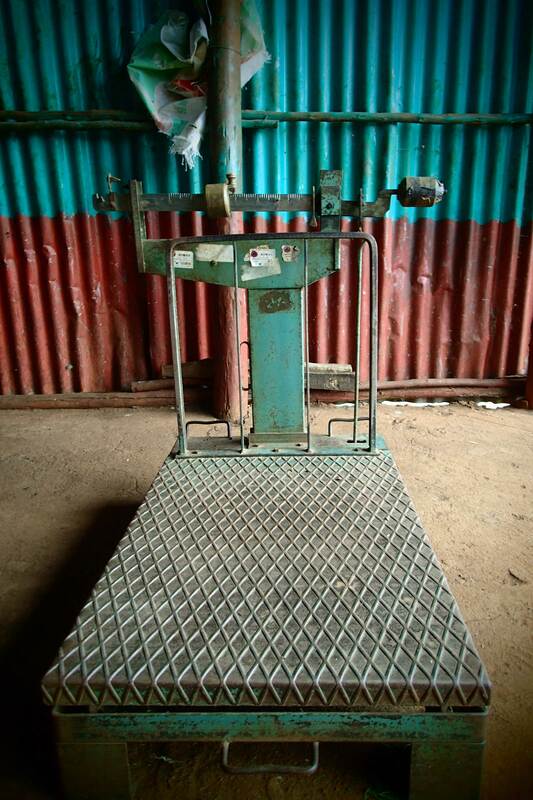 As of 2018, Testi has launched a quality improvement project at each of the four washing stations that they operate. 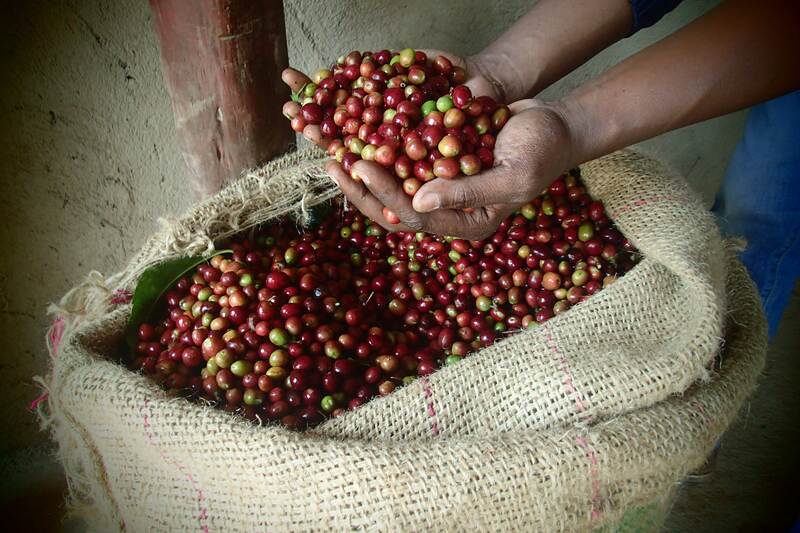 Their PCS (Premium Cherry Selection) Project fully controls all aspects of harvest and processing in order to ensure that the fantastic natural quality of the coffee is maintained at each step. They are also making the most of the market liberalisation to benefit the small producers that they work with. 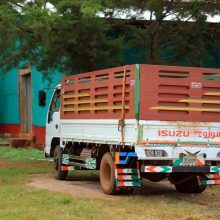 Social projects, such as building new classrooms for the local school near their Guji processing factory are also important, and with support from their importing partners (watch this space) they hope to do even more in the future. They also currently have a drinking/household water provisioning project underway in Guji, and they plan to extend this to other communities in the future. The name ‘Testi’ means Happy or Happiness in Harrari language (it is also the name of Faysel’s middle son). 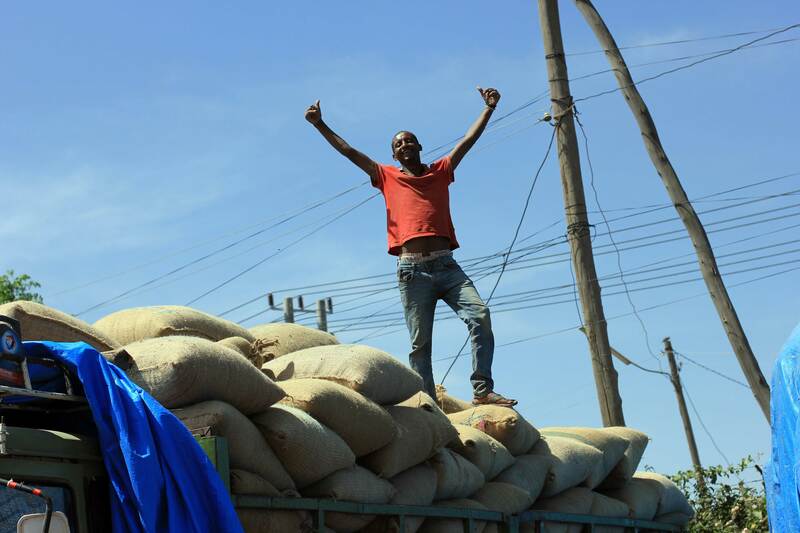 Certainly Testi is bringing happiness to small scale producers and roasters alike! This coffee bears the name of the village and the washing station, which is home to some of the best coffee that Yirgacheffe has to offer. Tore Washing Station is the oldest of all those managed by Testi. It was established in 2005 and is run by Testi on behalf of Masreshu Sima, one of their partners. Testi oversees all quality protocols, manages the stations during on & off season, and mills and exports the products. 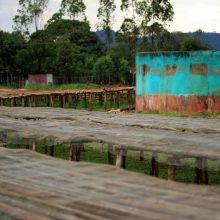 Between 750 and 800 smallholder farmers deliver cherry to various collection points, which in turn bring the coffee to Tore Washing station. 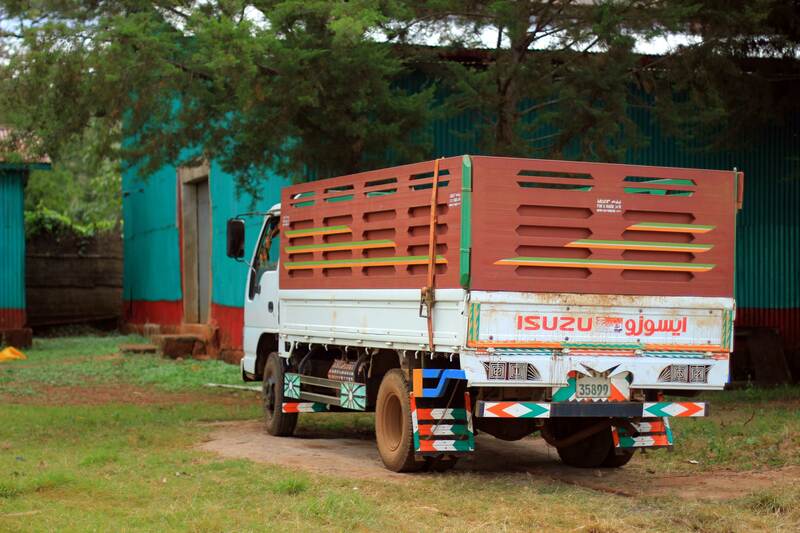 The washing station exports up to 5 containers annually. Yirgacheffe is actually part of the Sidamo region in southern Ethiopia, but its exquisite washed coffees are so well-known that is has been sub-divided into its own micro-region. This steep, green area is both fertile and high – much of the coffee grows at 2,000m and above. At first glance Yirgacheffe’s hills look thickly forested - but in fact it is a heavily populated region and the hills are dotted with many dwellings and villages’ growing what is known as ‘garden coffee’. There are approximately 26 cooperatives in the region, representing some 43,794 farmers and around 62,004 hectares of garden coffee. 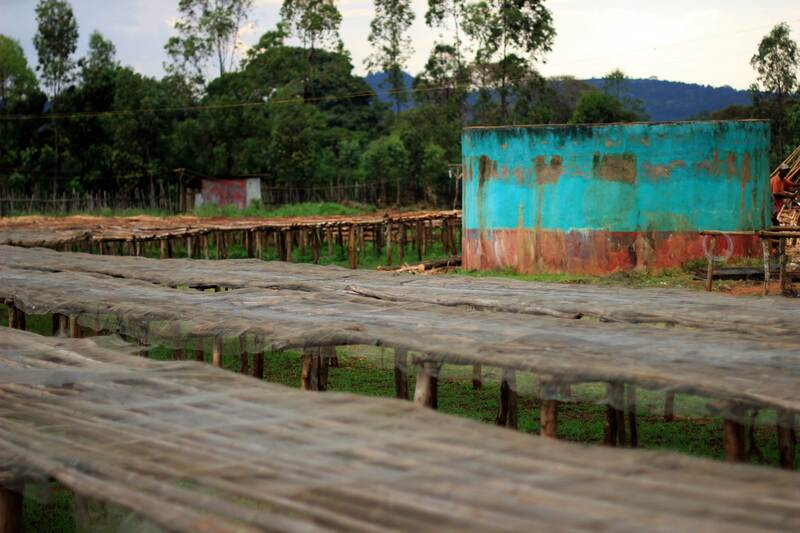 The production is predominantly washed, although a smaller amount of sundried coffees also come out of Yirgacheffe. Around 85 percent of Ethiopians still live rurally and make a living from agriculture; each family usually lives in a modest home (often a single round mud hut) and farms their own plot of land, where they grow both cash crops and food for their own consumption. In Yirgacheffe, coffee is one of the main cash crops – covering from half a hectare to 1.5 hectares (the latter is considered big). This is usually planted alongside a second cash crop – often a large-leafed tree used in making roofs for (and also shade provider for the coffee) known as 'false banana'. This looks like a banana tree but isn't - instead its thick stem is used to produce both a nutritious flour and a fermented paste that are staple ingredients (particularly across southern Ethiopia). 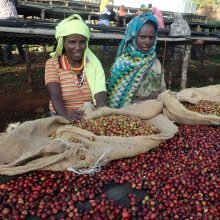 There is only one main harvest a year in Ethiopia - this usually takes place in November and December across all of the country's growing regions. There are, on average, 4 passes made during the harvest period, and, in regions that produce both washed and naturals, the last pass is used for the natural coffee. 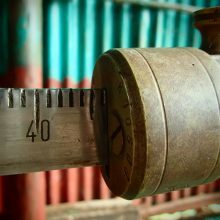 Washed coffees are then generally pulped on the same day that they are picked (usually in the evening/night), sorted into three grades by weight (heavy, medium and floaters), fermented (times vary - usually between 16 and 48 hours), washed and then usually graded again in the washing channels. The beans are then dried on African beds, where they are hand-sorted, usually by women. 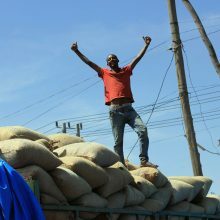 Starting in 2008, Ethiopia began the centralization of all coffee exports through the Ethiopia Commodity Exchange (ECX), where the coffees were ‘anonymised’, stripped of any information other than region, in the interest of the farmers, who were meant to receive top dollar for quality regardless of the ‘name’ of the washing station or farm. Coffees moving through the ECX were (still are) delivered to certified coffee labs, where they were cupped according to profile then graded and marked generically for export. 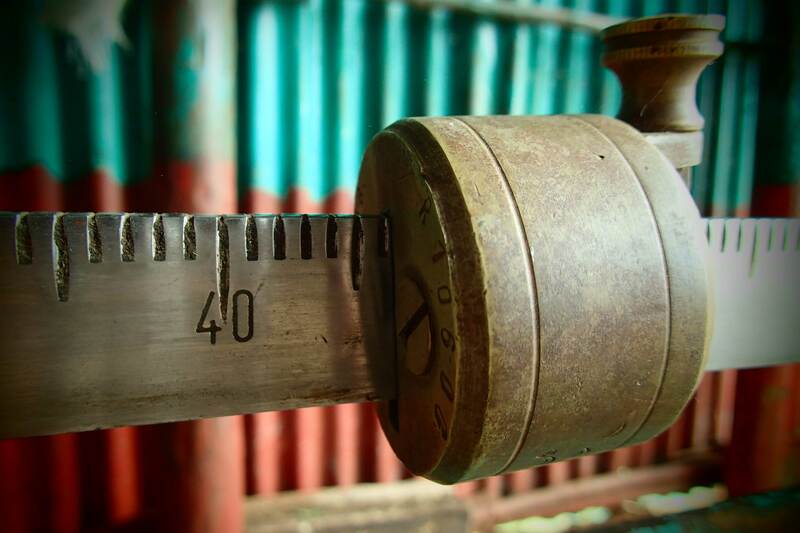 This ‘equalising’ measure certainly benefitted some producers, but it had the negative impact of eliminating most roasters’ and importers’ ability to provide accurate information of the precise traceability of coffees. Even after the opening of the ‘second window’ (devised for direct sales of cooperative and certified coffee), as of the end of 2017 some 90 percent of coffees still moved through the ECX.